We believe Better Business, Better Life is about setting you up for a future of financial success. It’s all about establishing a connection with people who want to grow their business. We get to know you and your business, build a relationship and genuinely work with you as you build and grow towards your goals. BJT supports business owners to build confidence – providing advice that allows you to make the right decisions for your wealth and wellbeing. And, we guide and support you as you implement this advice. This means considering your accounting, bookkeeping, taxation and compliance needs holistically. 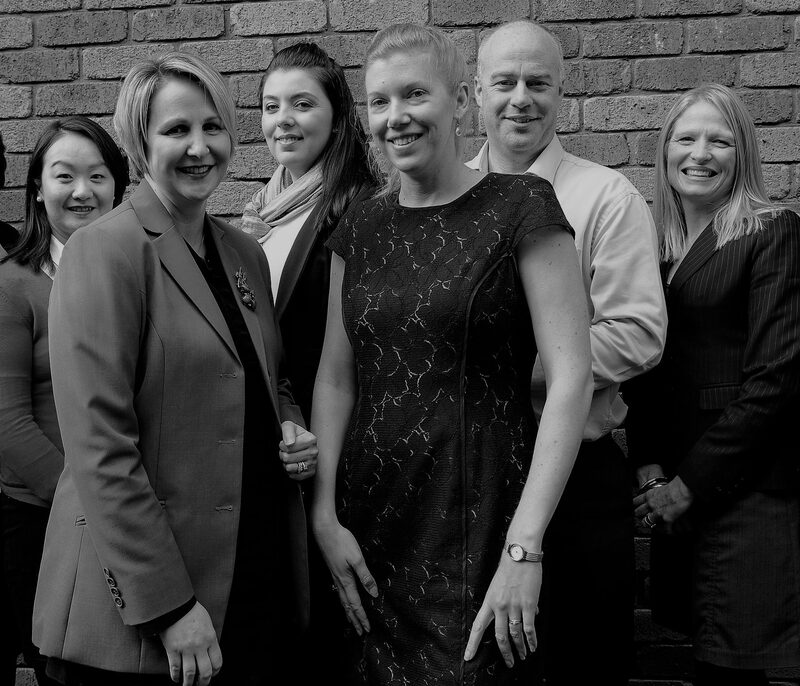 We work as team to help our clients achieve more than they dreamed possible. BJT are business mentors, accountants, tax advisors and financial planners based in Melbourne, Australia. Do you think BJT might be the right fit? Simply fill out the contact form below and one of our friendly team will be in touch soon to discuss your needs. Alternatively, please call us on +613 9709 2600. With such a small but complicated business there are certainly some challenges especially in relation to establishing optimum $ return on admin expenditure to achieve the needed accounting and business planning elements. The meeting yesterday really assists with this part of doing business and the planning focus is most timely. The new metrics you are proposing will certainly help on the path forward and we appreciate your support. © BJT Business Advisors. All Right Reserved.